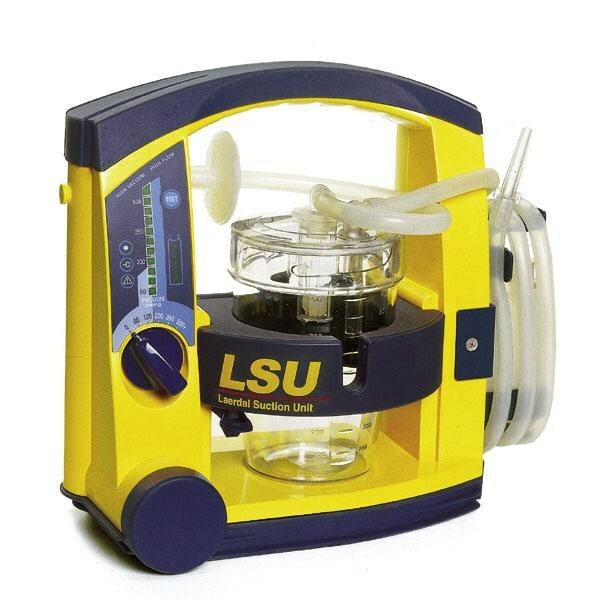 78000033 - LSU w/Reusable Canister Int.Eng. Home › Products › Airway Management › Suction Units › Laerdal Suction Unit (LSU) › 78000033 - LSU w/Reusable Canister Int.Eng. The award-winning Laerdal Suction Unit is the ultimate in high performance. It's rugged enough to take anywhere - in the ambulance or the hospital.